From MicahTron to Dio Ganhdih, the queer hip-hop scene has recently exploded. The newest arrival is the spitfire Niña Dioz, a rapper who hails from Monterey, Mexico. She just moved to the US and released a hit music video for her song Dale. However, although she now lives in LA, her heart belongs to Mexico. 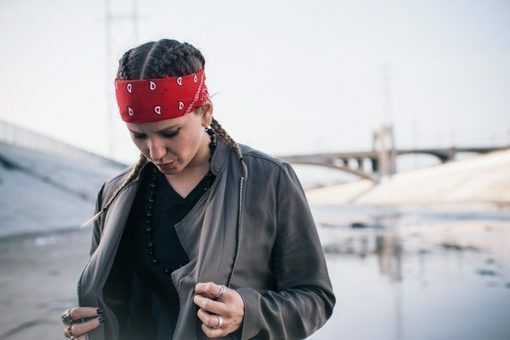 She holds the notable, and perhaps dangerous, honor of being Mexico’s first openly lesbian rapper. When she was a child, her inspiration came from many different sources. She sat in front of MTV for hours at a time, watching everything from Beasty Boys to Missy Elliot to the Fugees to TLC. She said in a recent interview, “It really blew my mind!” One of the most awe-inspiring experiences was when her friend brought a Dr. Dre album back from the US in 2001. When she wasn’t marveling at the marijuana leave on the cover, which she called “artwork,” she was listening to Metallica, Madonna, Cypress Hill and Nirvana. 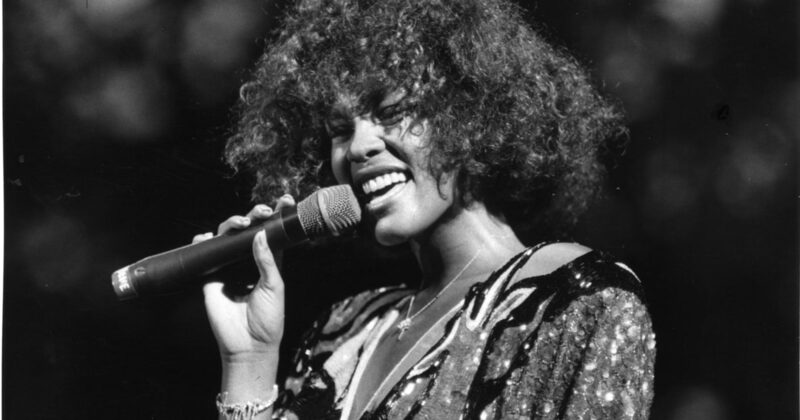 When she entered the rap scene on her own terms, she didn’t face much blowback or bullying for being a woman, but her sexuality made men uneasy. Men felt territorial about a queer person encroaching on their heterosexual machismo culture. 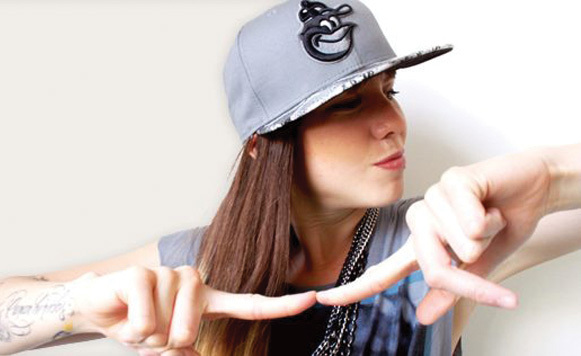 That’s why Dioz is Mexico’s first rapper, male or female, to be openly gay. Do the music (or art) that is real to you. Be unafraid of being different. Don’t worry about what other people say. Dream big and remember that everything is possible. If you love it enough, it will become a necessity. While she’s in the US, Dioz will be touring, so catch her at a concert hall near you. Get connected with her music here.